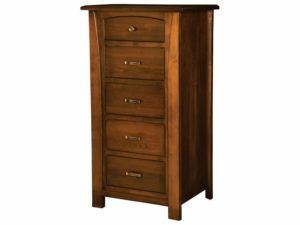 There’s no better, more stylish way to store your delicates than with a lingerie chest from Brandenberry Amish Furniture. 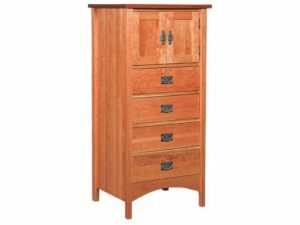 Stylish, spacious and functional, our lingerie chests are handcrafted by Amish artisans. 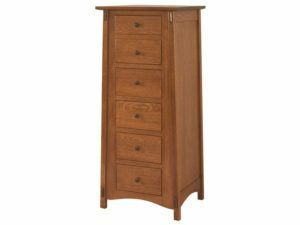 And they use solid hardwoods and the best fit and finish. So check out which lingerie chest is right for you! 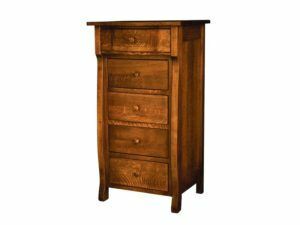 Fine wood craftsmanship highlights the Batavia Lingerie Chest. The beautiful Batavia 11 Drawer Chest features a gently tapered profile. 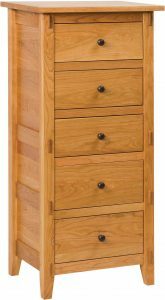 Sturdy construction meets a timeless design in the Classic Shaker Lingerie Chest. 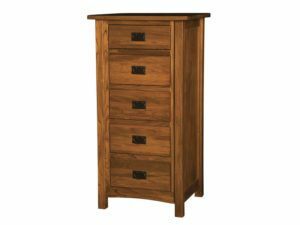 Featuring five handcrafted drawers, the Escalade Lingerie Chest makes a classic home furnishing. 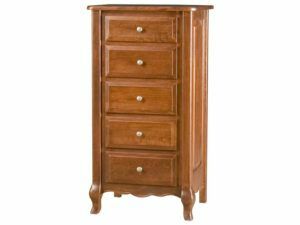 Sleek construction and classic style mark the French Country Lingerie Chest. 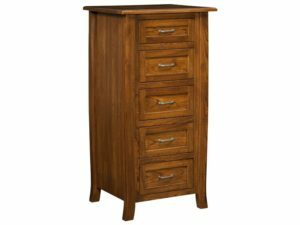 A tapered top accents the Hampton Lingerie Chest. 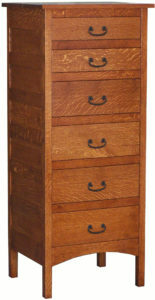 Sleek mission design accents the McCoy Lingerie Chest. 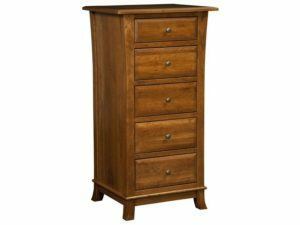 Strength and style meet in the Mondovi 5 Drawer Lingerie Chest. 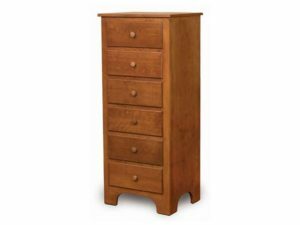 Sleek design and solid construction make the Shaker Lingerie Chest a great home furnishing. 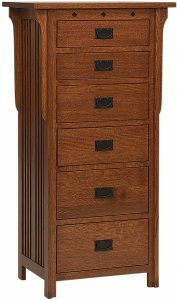 The Wellington Lingerie Chest is simple and elegant. 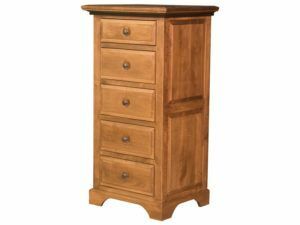 Lingerie chests from Brandenberry Amish Furniture come in a variety styles. 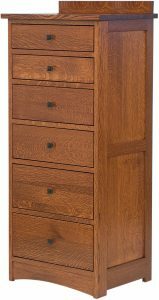 From traditional styles like Shaker and Mission, to modern pieces like Wellington and Hampton. So you’re sure to find a look that fits right in with your existing furniture. 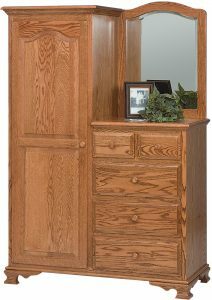 Our builders incorporate elements you won’t find in run-of-the-mill furniture. Features like trendy hardware. 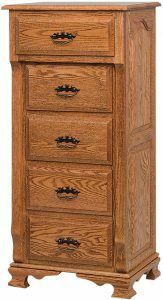 Plus dovetail joints in the drawers for strength and durability. 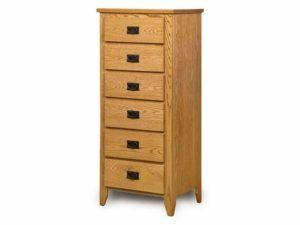 Also full-extension drawers. 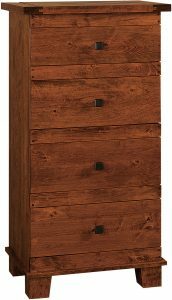 They provide easy access to every corner of each drawer. 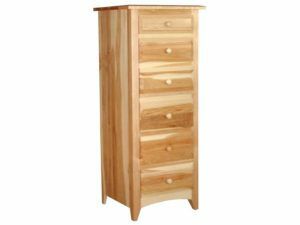 In addition, you can order your lingerie chest as shown. Or, we can customize it to your specs. So have fun checking out our lingerie chests. And choose the chest that will keep your delicates for decades to come.